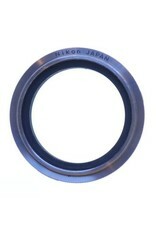 Nikon BR2A reversing ring with 52mm thread. Home / Nikon BR2A reversing ring with 52mm thread. 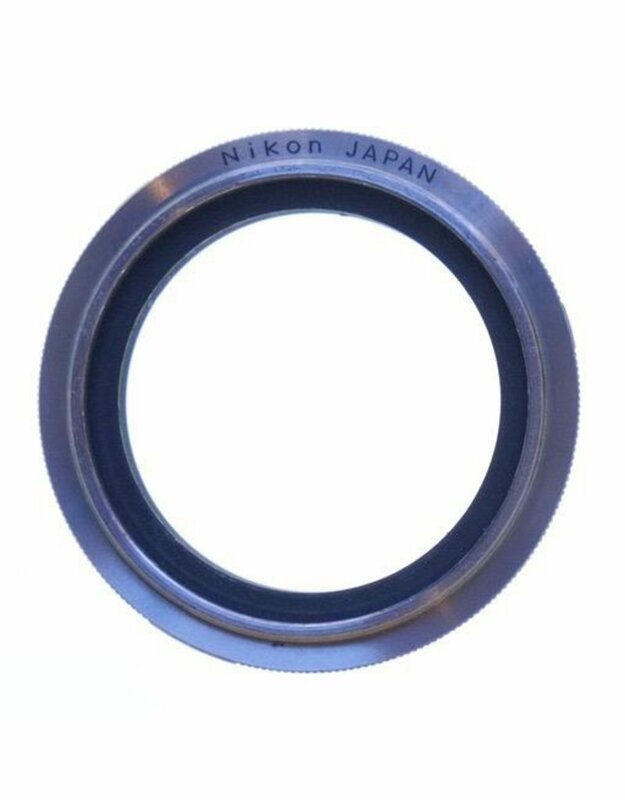 Nikon BR2A reversing ring with 52mm thread/Nikon F mount. Allows you to flip your 52mm-threaded lens around backwards for close-up work.